HELENA, Mont. — A 46-year-old Columbia Falls man has admitted overstating his disabilities to receive government payments for nine years. 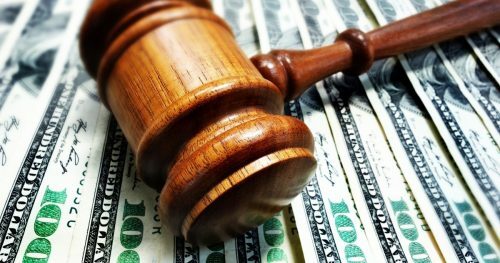 The U.S. Attorney’s Office says it will seek $830,000 in restitution from John Cicero Hughes, a Navy veteran who pleaded guilty Dec. 12 to theft of government money and Social Security disability fraud. Sentencing is set for April 12. Prosecutors say the VA found Hughes was 100 percent disabled in 2009 after confirming his multiple sclerosis diagnosis. He said he could walk only a few steps, had no feeling in his left arm and leg and couldn’t care for himself. He received about $8,400 in benefits each month.